Regular backup of your Windows 10 or 8.1 PC can help you restore valuable settings, documents, and software when a system failure occurs. 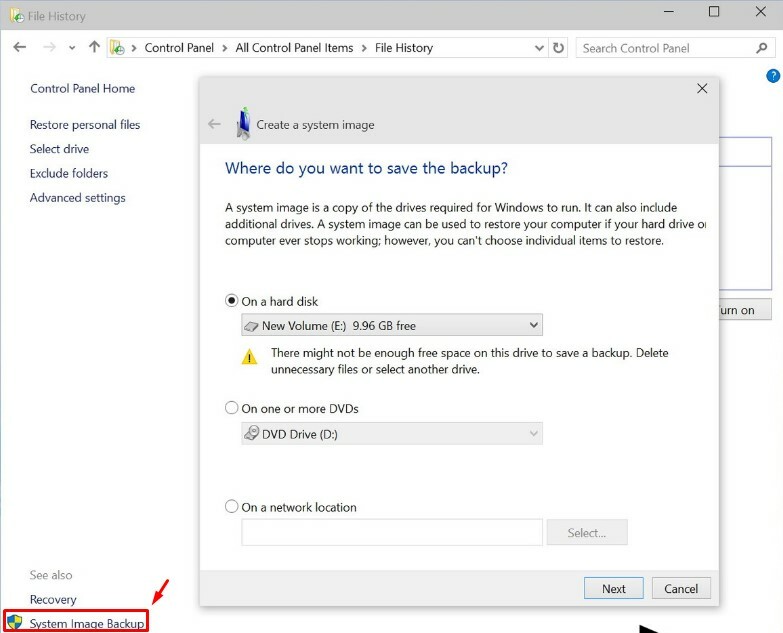 The Image backup feature in Windows 10 or 8.1 is a bit-by-bit copy of your entire system which includes desktop programs, windows applications, and all your personal files. In one of my previous posts, I talked about a very fast and easy way to create System Restore Point in Windows 10 using Script. In cases where Windows can't find a restore point to fix a problem, restoring your backup will definitely do the trick in putting your Windows PC in order. 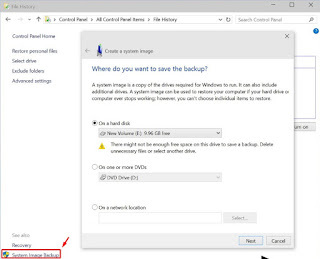 This post will guide you on How to create a full back up of your Windows 10 or 8 PC. NB: Make sure you already have your Hard disk drive plugged in. 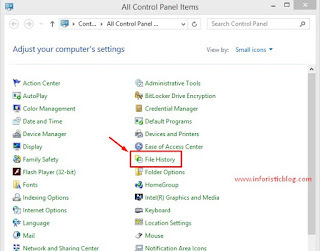 Click Next > Confirm then click Start Backup to begin the process. NB: You can also use DVD disks for the backup process but would take a longer time to complete. 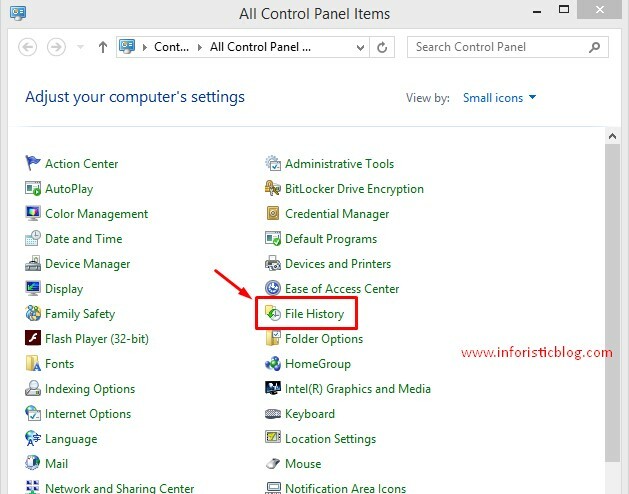 Now that you know how to create a backup of your Windows 10 or 8.1 PC, let your friends know about it by sharing it via any of the share buttons on this page. Got anything to add to this post? Tell us via comments. Cheers!